Being a young driver in motorsport attempting to move through the ranks and reach F1 must be an incredibly high-pressure situation. Now imagine that you’re a young driver in motorsport who races for a team owned by one of the greatest F1 drivers of all time? For some lucky youngsters, that’s going to be the case as Fernando Alonso’s FA Racing team is making a move into the Formula Renault Eurocup for 2019. Alonso’s team already has a presence in esports and karting (as you’ll surely be aware of if you follow him on Instagram!) 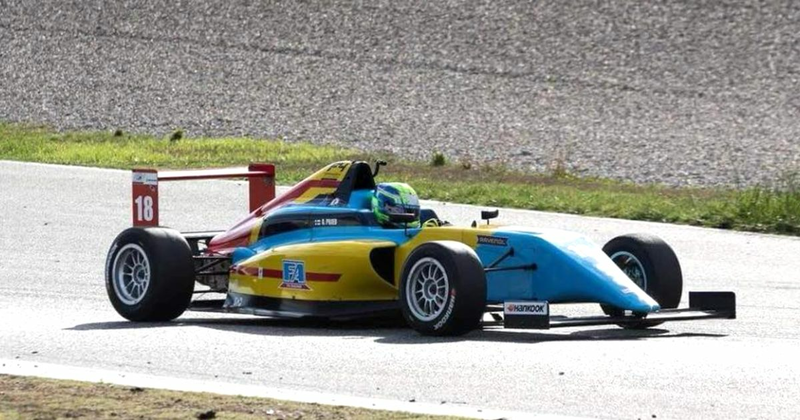 and has also competed in the Spanish Formula 4 Championship, with driver Guillem Pujeu finishing third overall and only narrowly missing out on the title this year. 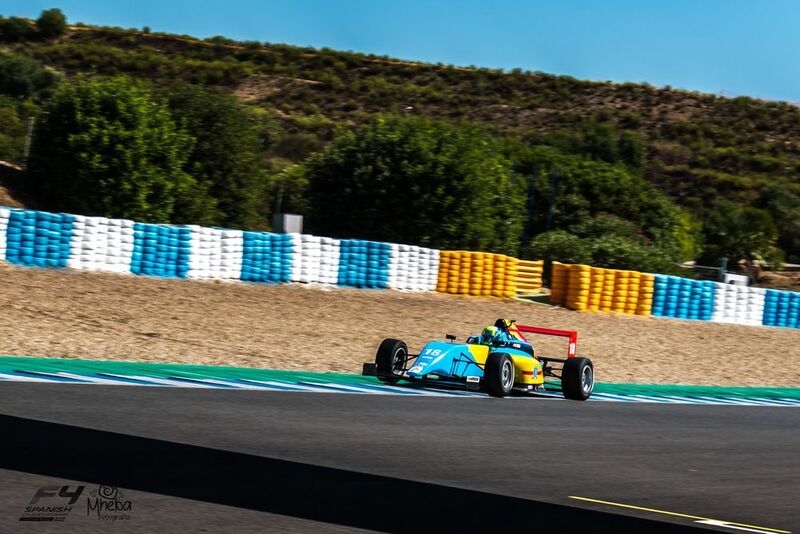 “It’s a real honour to have FA Racing by Drivex pre-selected for the 2019 Formula Renault season. This series has provided some of my toughest competitors in F1 and this highlights its very high competitiveness level. The junior championships have been changed around slightly for 2019 in a bid to make the route to F1 slightly clearer. What was known as GP3 is becoming International Formula 3, with the FIA also running regional F3 championships in Europe, Asia, and North America. 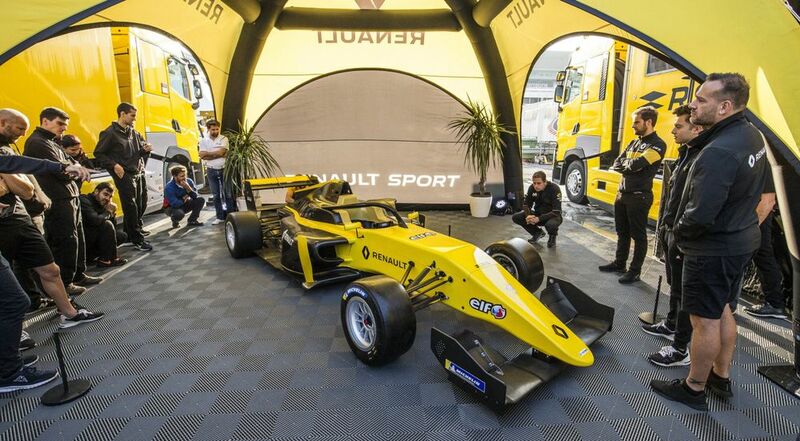 Despite losing the bid to become the promoter of the European championship, Renault is pressing ahead with its plans anyway to continue the Formula Renault Eurocup, a series which dates back (through a variety of names) to 1991.